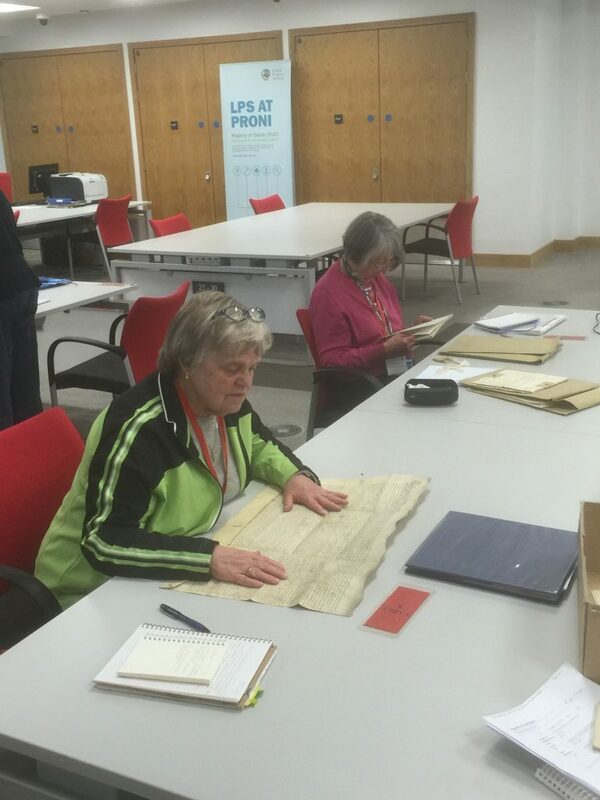 Register now four our 2019 Researching Your Irish Ancestors: Assisted Research Programme for just £699.99 (GBP). Places can fill up fast so reserve your place now, with a deposit of only £299.99 (GBP) per person. Tick this box to pay the full amount.Tick this box to pay a deposit (£299.99) instead of the full amount. We will contact you to arrange further payments. Full payment is requested by 16 April 2019.